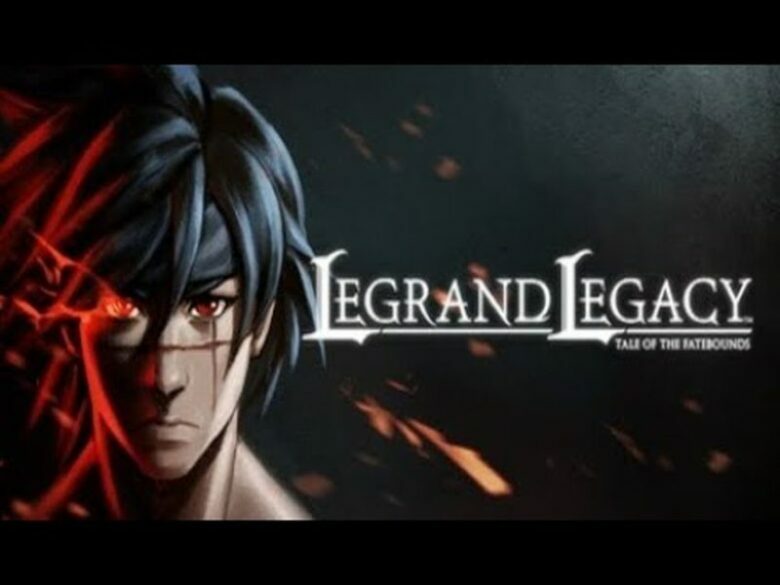 A game publisher based in Asia and Europe, Another Indie, announced that on 24th January, you will be able to buy digital game Legrand Legacy: Tale Of The Fatebounds on the Nintendo eShop. The release date on PlayStation 4 and Xbox is still unknown. 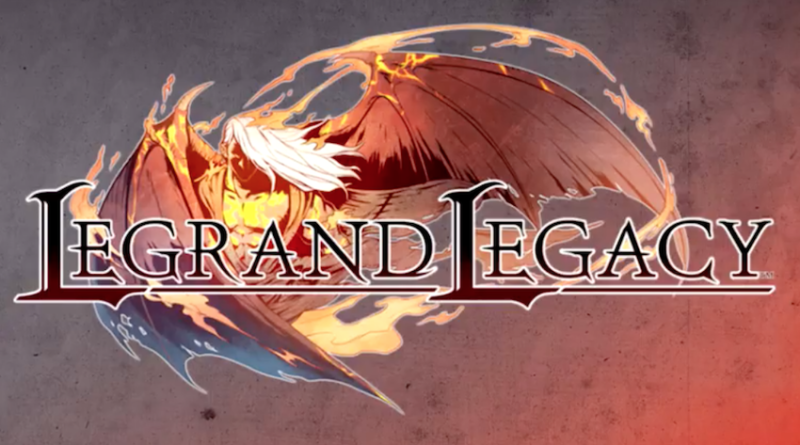 Similar to Legend Of Dragons, Final Fantasy VIII, and Fire Emblem, Legrand Legacy: Tale Of The Fatebounds features a prerendered hand-drawn world. The game follows a story of Finn, a leader of a group of travelers, who has amnesia, special powers and a secret he doesn’t understand. Exploring towns and dungeons, completing numerous guests are the things that lead to seeing Finn’s story to the end. 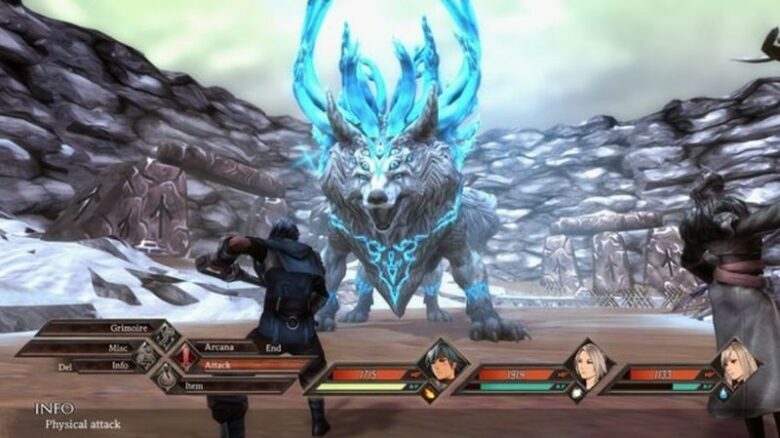 Battles in the game involve adding powers to the players by pressing a button at the correct time. Also, players are able to control an entire army so that they can stop approaching enemies. The game is available now on PC via Steam. Make sure you check out the game’s official trailer.